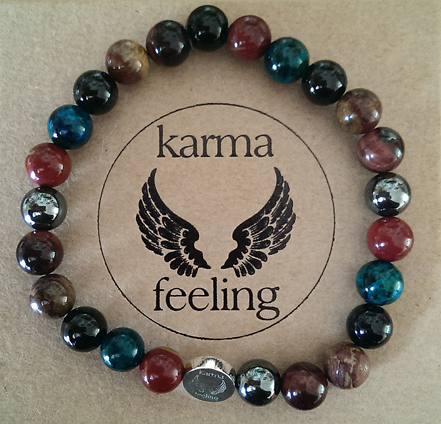 Home » Featured » Karma Feeling Healing Gemstone Bracelets – Father’s Day Gift Guide. Karma Feeling Healing Gemstone Bracelets – Father’s Day Gift Guide. 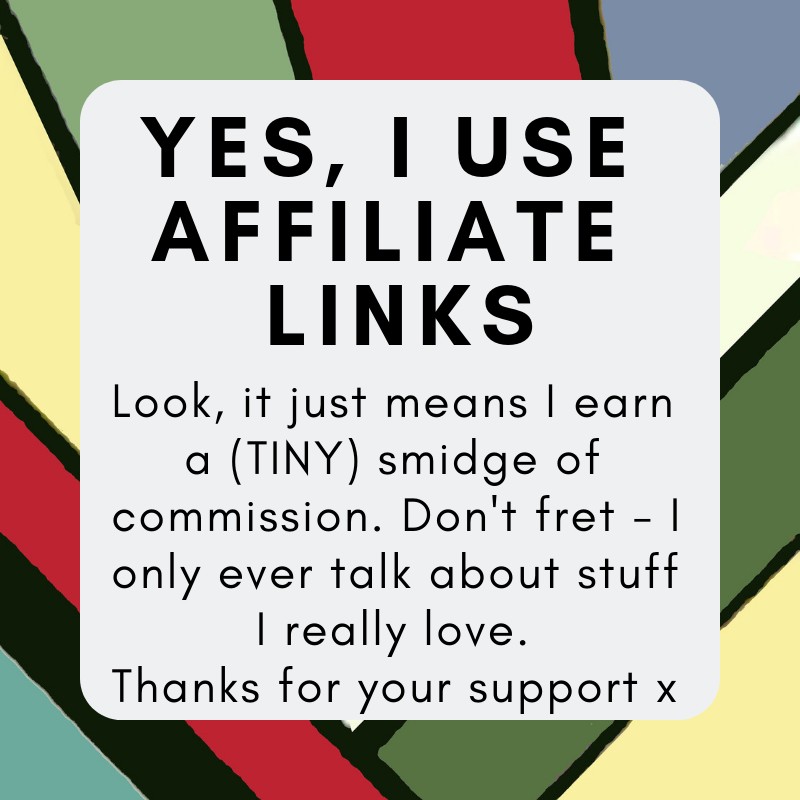 I think this is such a great product – very personal, oh so stylish, and at the same time subtly different and quirky. Karma Feeling is a new jewellery company who allow you to design your own gemstone bead jewellery – using the ancient healing powers of the stones to make out your very own ‘prescription’. So not only do you end up with a really stylish piece of jewellery that is unique to you, it’ll make the wearer feel great too! Obviously you can choose your stones just based around colours and their appearance, but I found it was really nice to work through the prescription ordering, carefully selecting the gemstones that fitted my husband best. Quite by accident, it turned into a fairly dark, masculine design which I know he’s going to love and wear constantly. If you want to try it out, head over to Karma Feeling and plan your own prescription bracelet – simply choose up to six beads that match the areas you’re looking for, such as adventure, happiness or health. The only difference between the male and female options is the charm (the ladies charm dangles, the man’s is a button), and you get to choose between three sizes. The beads are strung on a plastic wire – there’s a little give, but it’s not elastic so be sure to get the right size. 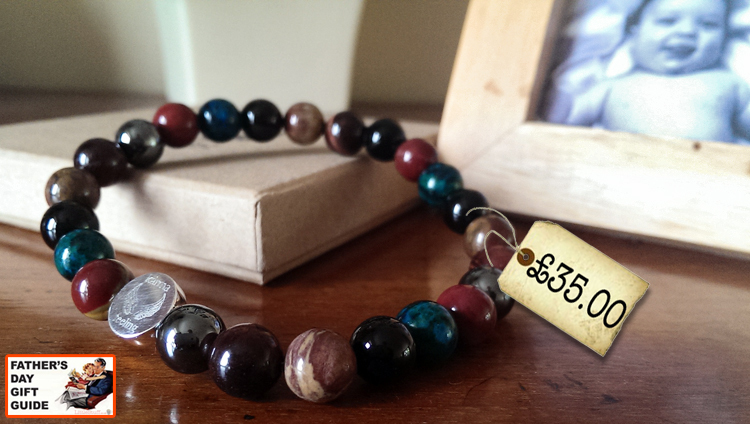 Prices for your own Karma Feeling Healing Gemstone Bracelet start at £35 – and we strongly suggest you go take a look, because we love them.